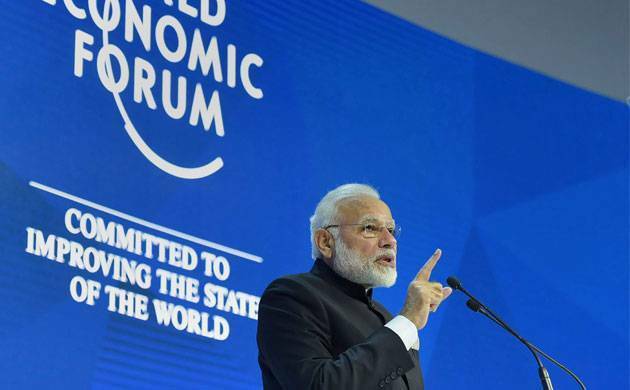 China hailed Indian Prime Minister Narendra Modi's Davos speech against protectionism, saying the two countries can join hands in fighting such practice as both share common interests in promoting globalization and steering the economy towards betterment on Wednesday. “It serves the interest of all countries including developing countries," added Chunying. Chunying further added, "India is a big neighbour of China. As two largest developing countries, we hope that we maintain sound and steady development of our bilateral relations. It serves the interest of the two sides." “We would like to enhance coordination with India and other countries to steer economic globalisation towards benefiting world economic growth,” said Chunying. The Chinese foreign ministry also recalled that President Xi Jinping’s last year’s speech in Davos where he too had spoken on protectionism.